John Boyega, who has made a name for himself in Hollywood starring as Finn in the new “Star Wars” film series, is getting out from in front of the camera, and getting behind it instead. Boyega is producing “God Is Good,” a film with a redemptive plot line. “The Last Jedi” and “The Force Awakens” star is teaming up with former Sony International producer Josephine Rose to expose many hard-hitting themes in this new film depicting a gang member’s path to becoming a pastor. 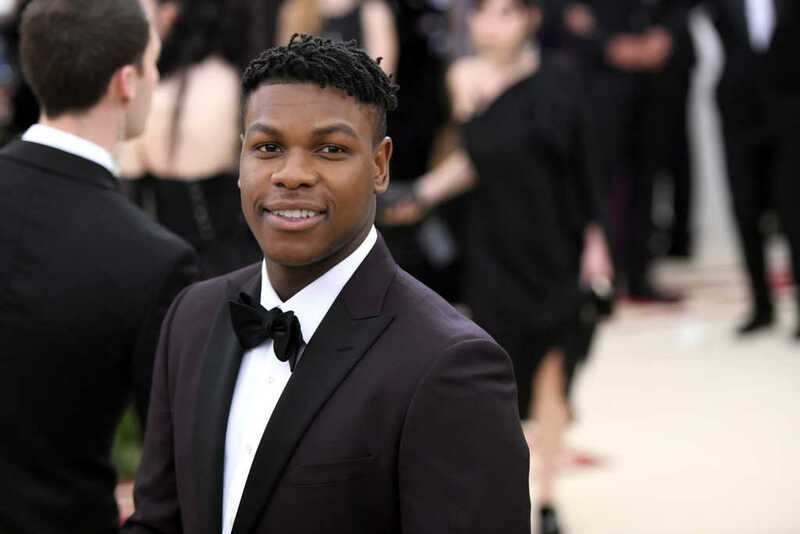 “I’m thrilled to be teaming once again with Josephine Rose on such a powerful and important story that explores themes of fathers and fatherhood, toxic masculinity, race and faith in a community that has become trapped in an unending cycle of violence and racial oppression, and where sometimes it seems for men that violence is the only way of achieving power,” Boyega told Deadline. Not only is the “Star Wars” actor producing the film, but he is also creating the soundtrack for the film. According to Deadline, Boyega launched a new production company called UpperRoom Records to produce the soundtrack. Boyega will be bringing in the VP of Production, Yara Shaikh, and Stefan Wade, Head of A&R from the film to oversee the production as well. Boyega told Deadline that he is looking forward to bringing the vision of South African writer and first-time filmmaker, Willem Grobler, to life.